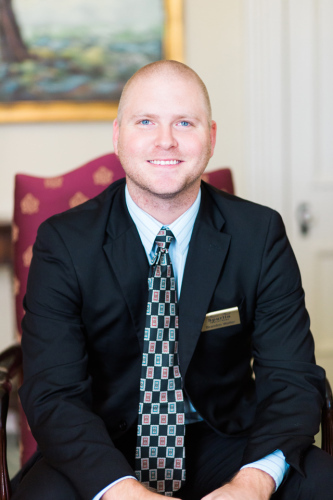 Jerry has been a part of the Spurlin Funeral Home family since August 2016. He has been married to his wife Patti for over 50 years. They have two daughters and 7 grandchildren. 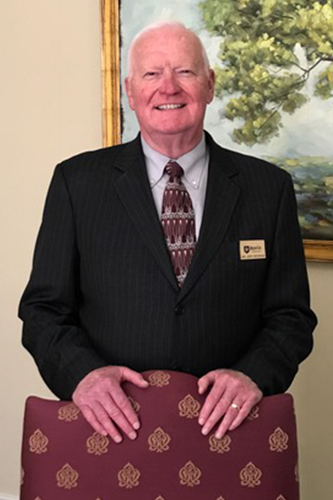 He has been a full-time pastor since 1972 and retired from full time pastorate after serving just over 16 years from the Forks of Dix River Baptist Church in 2013. After serving interim pastor of 4 churches for 4 years he was called as pastor of the Gilberts Creek Baptist Church in March of 2017. 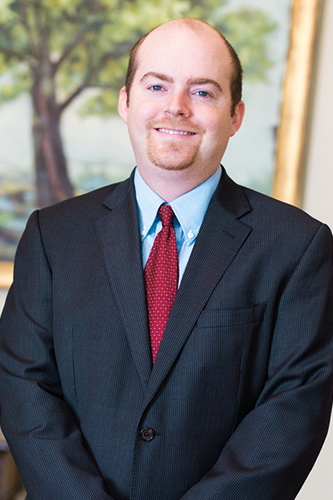 He is affectionately known as “Bro, Jerry” by people he has served across the state. He is a Vietnam veteran. serves as a member of the Garrard County Board of Education (currently in his 4th term). He flew as a mission pilot and served as chaplain with the Civil Air Patrol for 16 years. It is an honor and privilege to minister to people who are dealing with the loss of a loved one. Harold was born and raised in Garrard County. He and his wife of 66 years, Arber Della, have one daughter, Haroletha Klausing (Robert), four grandchildren and three great grandchildren. 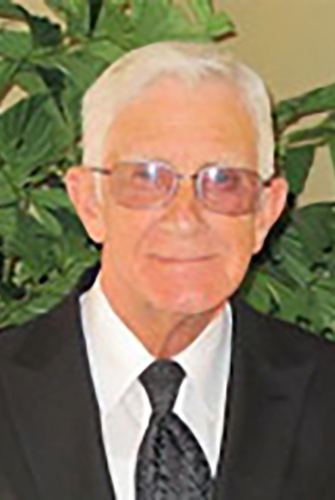 Harold was a longtime business owner in Garrard County and a current member of the Lancaster Baptist Church, where he serves as Head Usher. 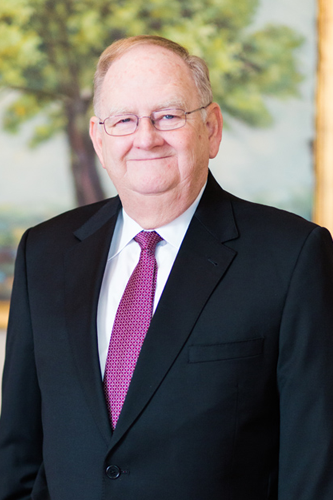 Harold has been a vital part of Spurlin Funeral Home for many years. When Harold is not at Spurlin Funeral Home, you can always find him enjoying his favorite past time of fishing. I was born and raised in Garrard Co., graduating from high school in 1971. My husband, Larry, and I have been married for 46 years. We have a son, Brent, who is married to Lynyel Sowder, a teacher in the Boyle Co. school system. Dusty and Dawson are our two grandsons. My job opportunities include: a cosmetologist in Garrard, Boyle, and Mercer; an operator of a dairy facility for dairy cattle; a supervisor for testing and repairing products for Lexmark; sales representative for NNCC selling medical manuals to doctors and critical care nurses throughout the US and Canada; real estate agent and auctioneer in Fayette, Jessamine, and Garrard; and a book keeper for a tobacco company. I enjoy photography and oil painting as hobbies. Music has also been a big part of my life. At age 13, I became a full time pianist at our church going on to serve in several churches throughout the area, currently at Forks of Dix River Baptist. 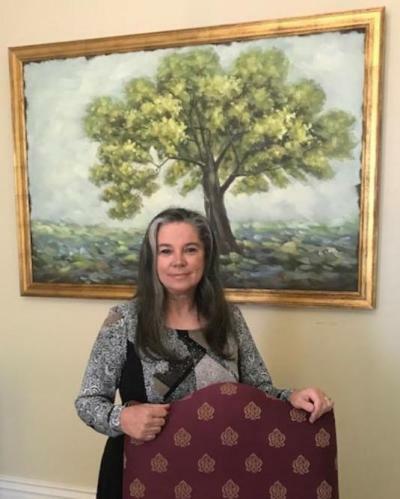 Sonja recently joined the Spurlin Funeral Home family. This is something that she has talked about doing for years and finally had the opportunity. Sonja is a long time resident of Garrard County. She was married to Vernon Helton for fifty three years. Together they raised their daughters. Sonja's family now includes not only their three daughters but three sons-in-law, six grandchildren, one grandson-in-law and three great grandchildren. 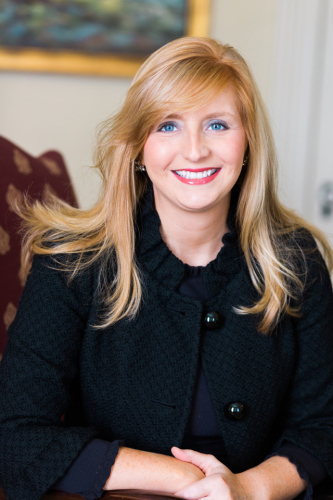 After raising her children, Sonja returned to school where she received a business degree. 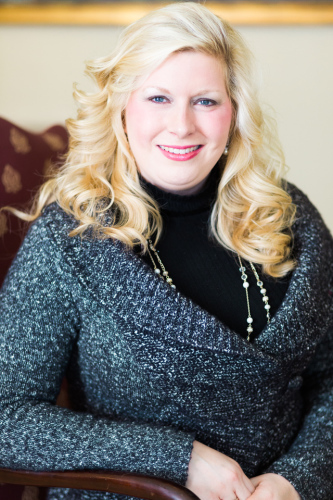 Using this degree, she spent eight years working at First South National Bank and six years working in the Garrard County Public School system. Sonja and Vernon owned and operated several businesses in Garrard and Boyle County. 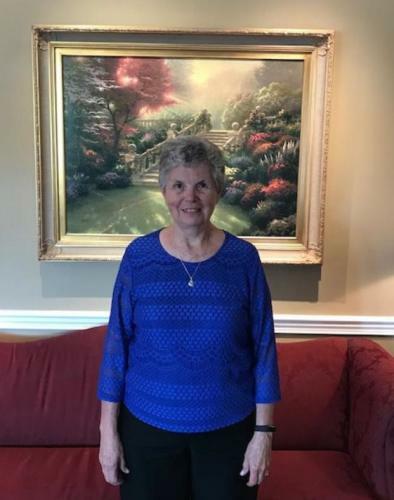 Sonja has been a long time member of the Forks of Dix River Baptist Church. She spends much of her time working at her church and volunteering at Camp DickRobinson Elementary. Sonjas quiet, calming personality makes her a perfect fit to assist these dealing with loss. 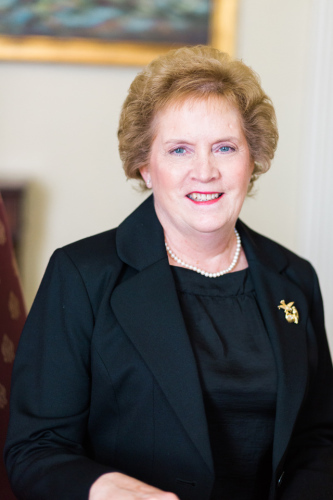 She considers it a privilege to serve those she encounters at Spurlin Funeral Home.